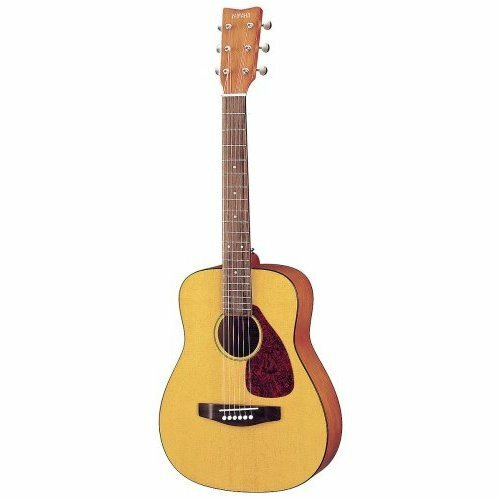 This exceptionally designed Glen Burton GA204BCO Acoustic Electric Cutaway Guitar is perfect for the beginner or an expert guitarist. 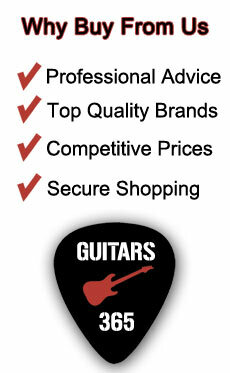 The full package comes with Strings, Picks, Gig Bag, Strap, Digital Clip-On Tuner, Truss Rod and a 10 Watt Amplifier. 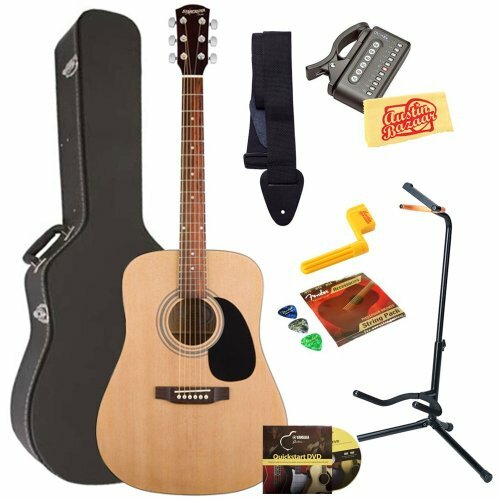 This excellent acoustic guitar comes complete with a flame top; Basswood back and sides; Catalpa Neck and Bridge; Rosewood Fingerboard Steel String and Sealed Gear Tuners EQ. The Glen Burton GA204BCO-BK Guitar has a traditional dreadnought body shape with the additional benefit of a modern style cutaway to give players access to the higher frets. Designed with high quality materials like Basswood, Rosewood, Linden, and Catalpa wood, you will love the sound and playability of this guitar. It is a great guitar to practice with at home, but the GA204BCO can also be plugged into an amp to be a stage-ready acoustic guitar! It features an Active 4 band 7545 EQ system and performs amazingly whether you are recording, practicing, or performing. 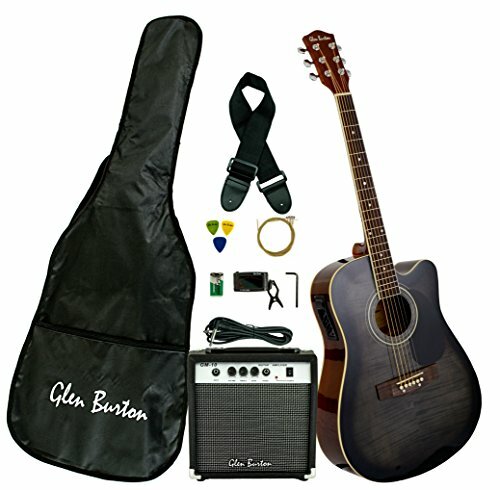 The quality electronics combined with the craftsmanship of Glen Burton make this a perfect acoustic-electric guitar. Fast delivery offered on this model too.